There are two types of cinnamon available. A delicious, delicate aroma of cinnamon comes from Ceylon where a wild tropical wood shells give us its spice. The fragrant cinnamon (Cinnamomum verum), known as Ceylon cinnamon is an excellent complement to pastries and cappuccino. Its physiological effects are not significant. 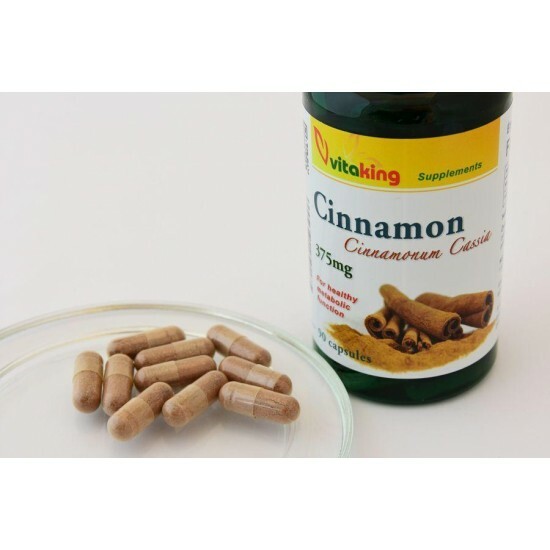 In contrast, medical researches show that the Chinese cinnamon (Cinnamomum cassia) has great effects. The cassia cinnamon is one of the 50 fundamental herbs of Chinese traditional medicines. Cinnamon in addition to being used to make highly flavored dishes, has great effects on health.